Lucrative Luminary Training provides leading edge educational resources and programs that support Transformation Leaders of all kinds to build life changing, lucrative Transformation Based Businesses. 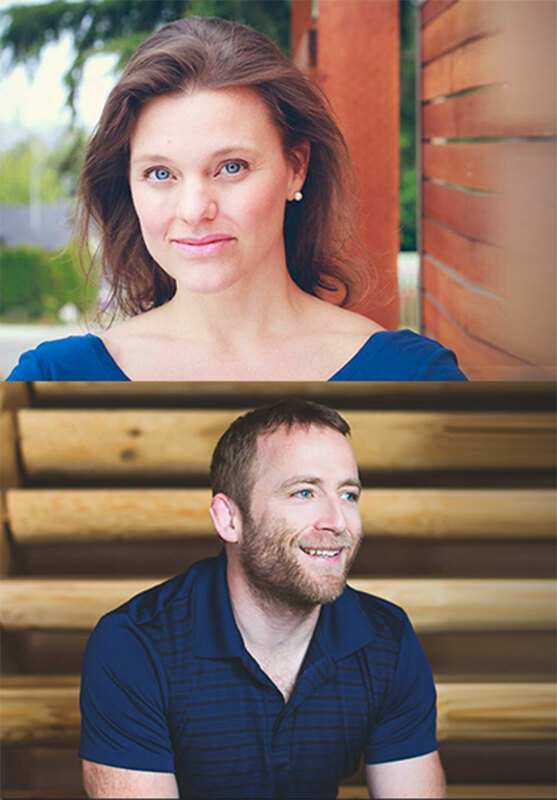 More specifically, co-founders Callan Rush & Justin Livingston are recognized as the Transformation Industry’s Premier Authorities when it comes to all aspects of designing, delivering, and filling workshops, retreats, seminars and programs. 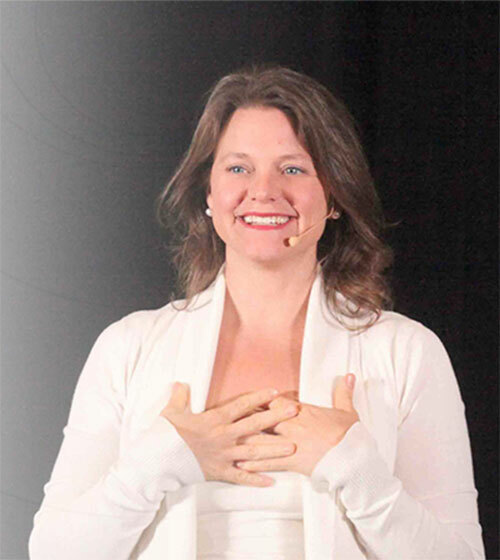 They’ve built a multi-million dollar venture themselves – and have spent the last decade mentoring thousands of Coaches, Healers, Therapists, and Workshop Leaders from around the world to do the same. We believe Education is the key to end suffering in the world. 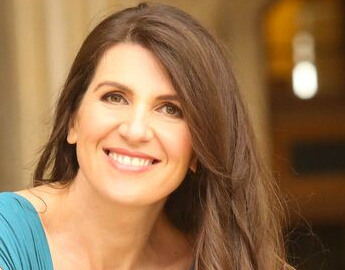 Therefore, our mission is to do everything we can to support and empower the workshop, retreat and seminar leaders of the planet to grow education-based, program-centred Transformation Businesses. We fulfil on this mission by providing leading edge, relevant, easy-to-use resources, information and trainings. Our programs guide Transformation Leaders of all kinds to design, deliver and fill their live and virtual programs. And in addition, we offer sound, tried and true business building strategy to ensure our Luminaries are well equipped to create significant income, inspiration and impact in the world. In short, we make a difference by supporting others to make a difference doing and teaching what they love! 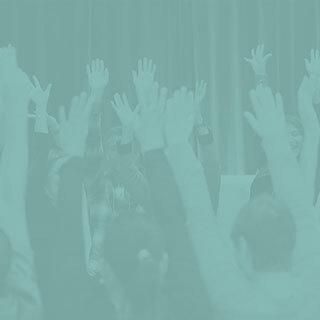 Our Mission is to support and empower the Workshop, Retreat and Seminar Leaders of the planet to grow education-based, program-centred Transformation Businesses. Leading Education Based Programs is one of the most effective (and ethical) business building strategies going, bar none. 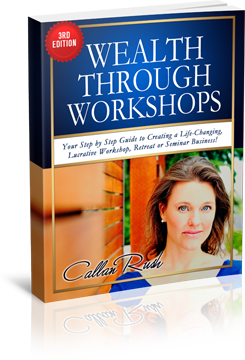 And Callan Rush is a ‘Master Educator’ when it comes to all aspects of designing and delivering Workshops, Retreats, Seminars. With University Degrees in Psychology and Education – and over 2 decades of experience, Callan has mastered the art and science of designing and delivering live and virtual, education-based events. 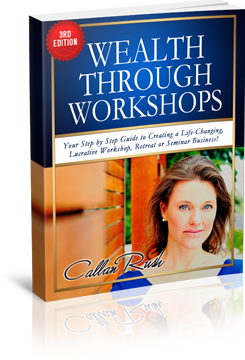 The author of the best-selling book, “Wealth Through Workshops” – Callan is known and loved all over the world as the go-to resource on the topic. 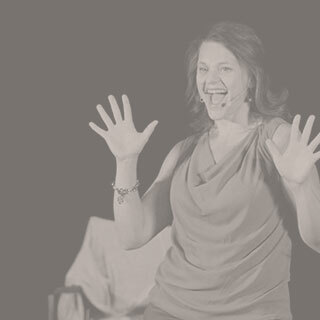 A highly entertaining presenter, Callan always delights her audiences with her unique blend of education and wisdom, honesty and humor, and complete generosity of self and spirit. 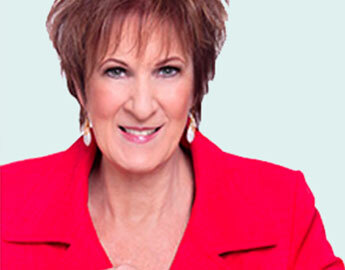 Business Building Strategist / Sales & Marketing Expert. 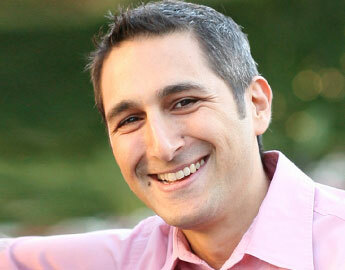 Justin Livingston is a Master when it comes to building a global audience for your Transformation Business. In his role as CEO, Justin has grown Lucrative Luminary Training to a robust 8 figure business, and now specializes in helping other Luminary Leaders expand their Impact, Inspiration and Income. 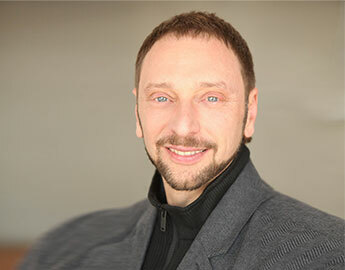 He’s worked as a primary consultant behind the scenes of some of the largest personal development companies in the world, and currently coaches many of the Biggest Leaders in the Transformation Industry. His client list includes Bill Baren, T. Harv Eker, Christian Mickelsen, Callan Rush, Sharla Jacobs, Eben Pagan, Ryan Eliason, Melinda Cohan, Kate Steinbacher, Rich German, Milana Leshinsky, Jeanna Gabellini, Vrinda Normand, Ted McGrath, Elizabeth Purvis … and so many more!! A gifted logician, Justin has been involved in every single significant online launch in the transformation industry space. His recent online launches have totaled more than $10 Million in sales in the past 12 months alone. He balances his incredible Genius – with a heart of gold. He’s works tirelessly to help heart based entrepreneurs create a successful, lucrative, sustainable businesses that actually reach the people they want to serve. 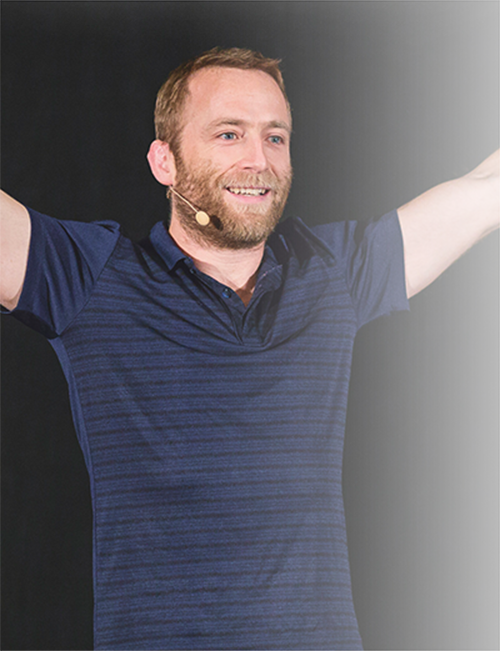 An excellent teacher and a Luminary Leader – Justin Livingston is truly one of a kind.